Welcome to Haltom City! We believe our location between Dallas and Fort Worth makes it the ideal area for commuters to access these big cities while enjoying the perks of a suburban lifestyle. In addition to easy navigation via I-820 and Denton Highway, enjoy the spoils of a park-like setting near Iron Horse Golf Course and the Big Fossil Creek Trail. 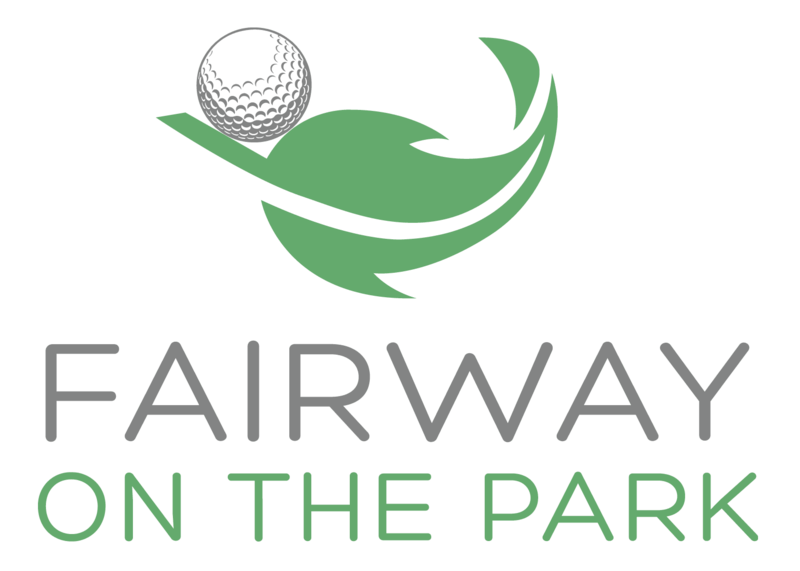 A beautiful location paired with a convenient and accessible neighborhood makes Fairway on the Park the perfect setting for your lifestyle in the Dallas/Fort Worth area. Living at Fairway on the Park is a dream come true for golfers in the area. We’re located across the street from Iron Horse Golf Course with Diamond Oaks Country Club, with The Golf Club Fossil Creek nearby. Haltom City offers residents a wealth of dining options. Try Boun Bistro for laid-back Thai cuisine, Hoffbrau Steak & Grill House for your grilled favorites, and Indian Kitchen for a taste of India. Catch the latest Hollywood blockbuster at Regal Fossil Creek 11. Outdoor recreation opportunities abound near Fairway on the Park. Walk the dog to nearby North Park or go for a run at Buffalo Ridge Park. Options for culture and entertainment are within your reach at Fairway on the Park. Get to know the neighborhood. 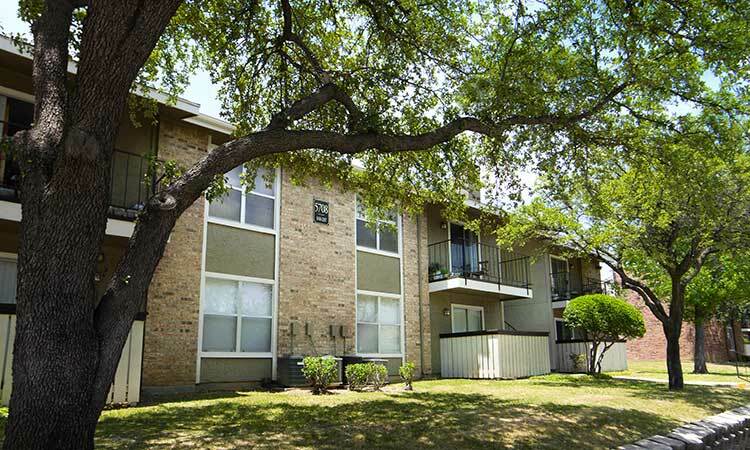 Contact Fairway on the Park to schedule a tour of your next apartment in Haltom City and browse the neighborhood while you’re here!